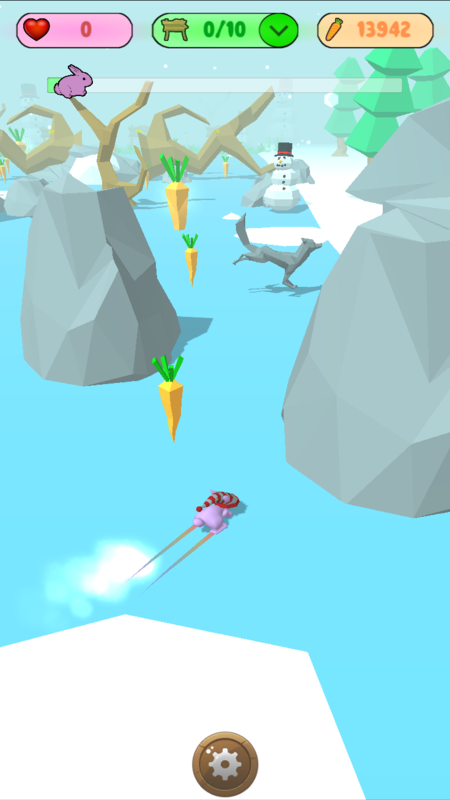 How far can you skate? 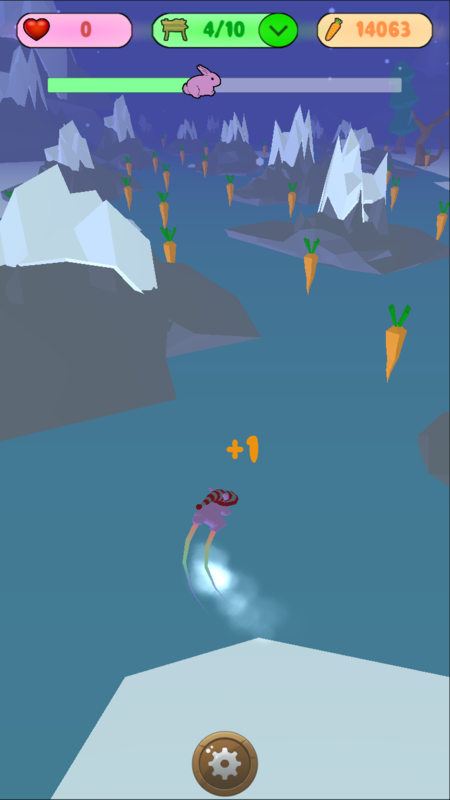 Avoid obstacles and collect carrots in this endless skater! Over 50 unique hats to collect, including powerful legendary hats. Tap the screen to start! 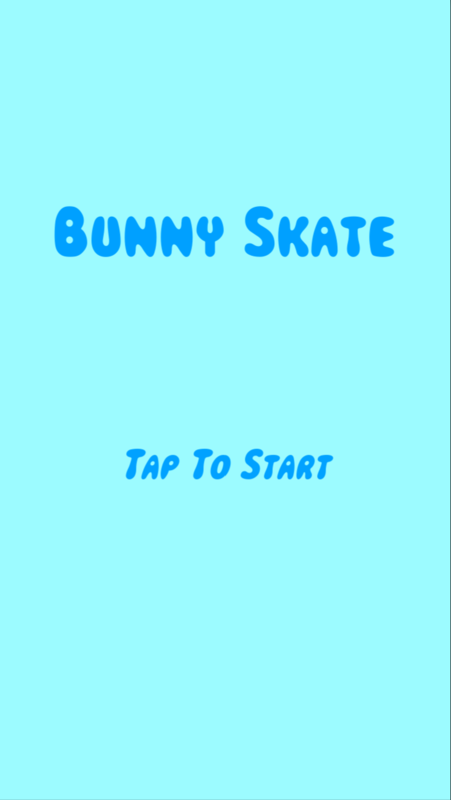 Move your finger to the left and right to skate, collect carrots and avoid obstacles.